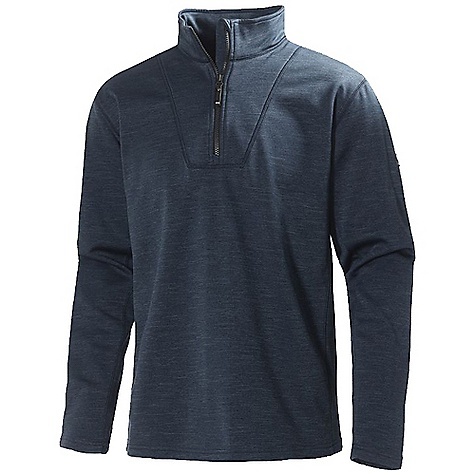 A cool-weather must-have, the men's Helly Hansen Daybreaker half-zip fleece top offers year-round versatility with lightweight Polartec(R) brushed fleece that serves you well when active, or not. 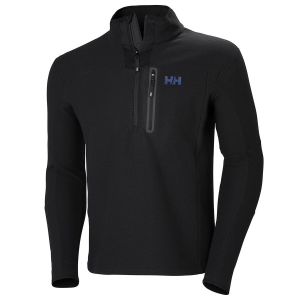 The Mens Helly Hanson Day Breaker Zip Fleece is a classic mid-layer. Pull it on first thing in the morning and leave it on all day. 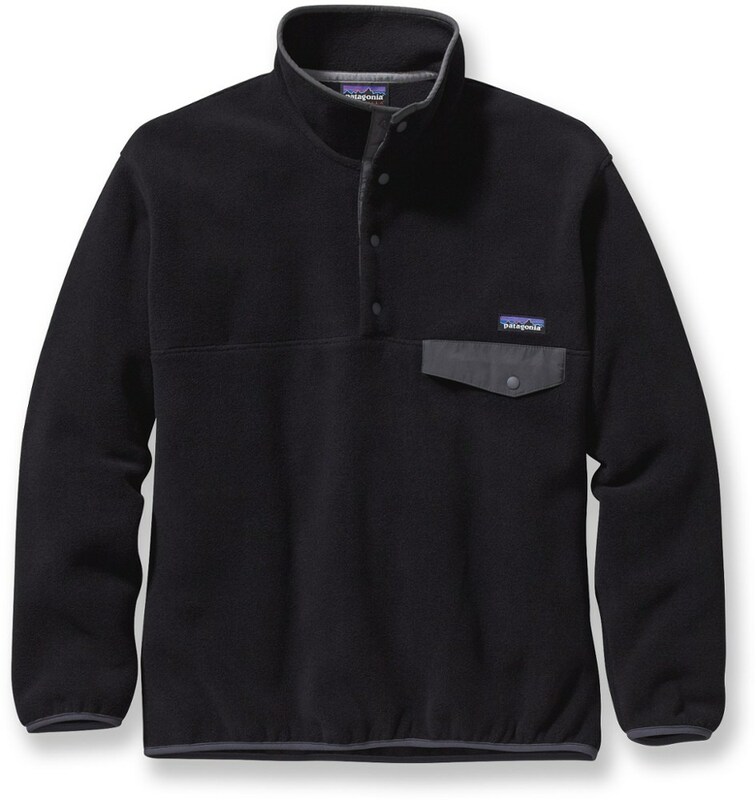 The fabric is soft, easy-to-care-for Polartec 100 fleece. The half-zip style is classic mountain sporty. When you need a warm layer thats equally at home on the slopes or on the streets, the Helly Hanson Day Breaker Zip Fleece for Men is the go-to garment. 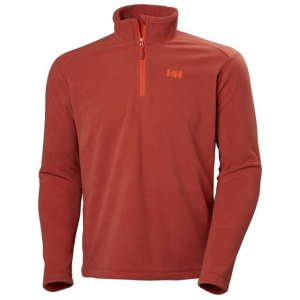 Helly Hansen Men's Apparel Clothing Mens Daybreaker 1/2 Zip Fleece Paprika Large 50844_118L. 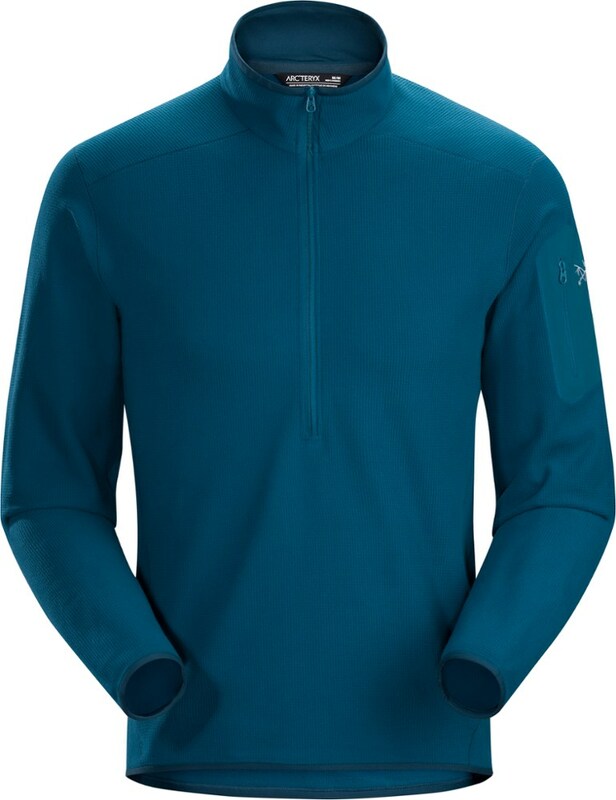 The Daybreaker fleece jumper for men is highly versatile as a pullover to stay warm during chilly autumn nights as a light mid layer in spring and summer or paired with some classic Helly Hansen base layers in winter. 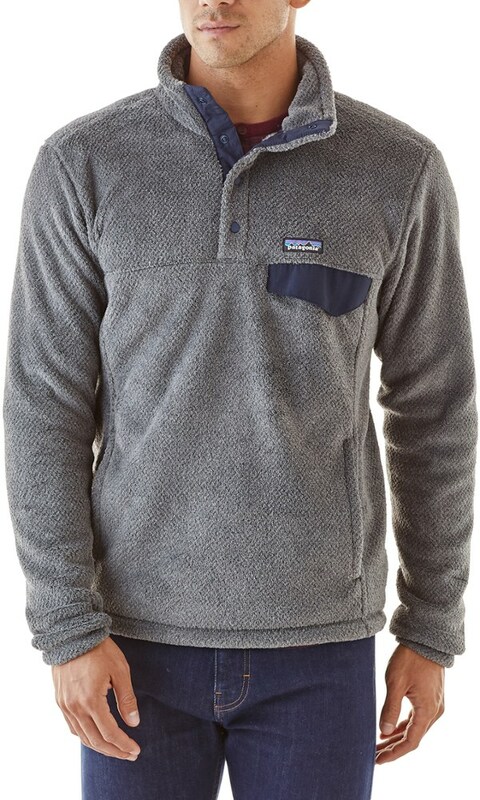 This 1/2 zip warm breathable and comfortable fleece is a year-round companion for any outdoor sailing or ski enthusiast.